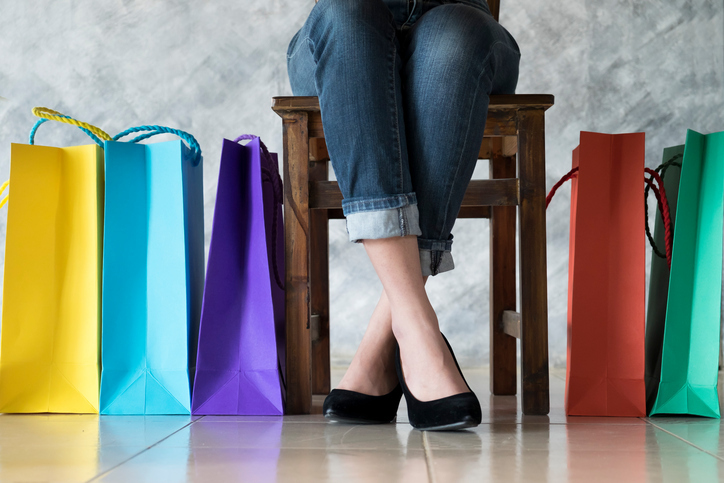 Now that it’s officially spring, we’re really excited to stock up on some new spring wardrobe essentials. It’s getting warmer out and so we’re pumped to switch out our layers and sweaters and cozy warm accessories for some lighter fare. And we’ll start with with our shoes. As much as we love a cute pair of boots, the first days we can go out feeling light and free in sandals or flats are the MOST exciting. So in anticipation of the warmer, sunnier days picnicking in parks to come, we’ve compiled a list of super cute flats to ~spring~ us into the new season. 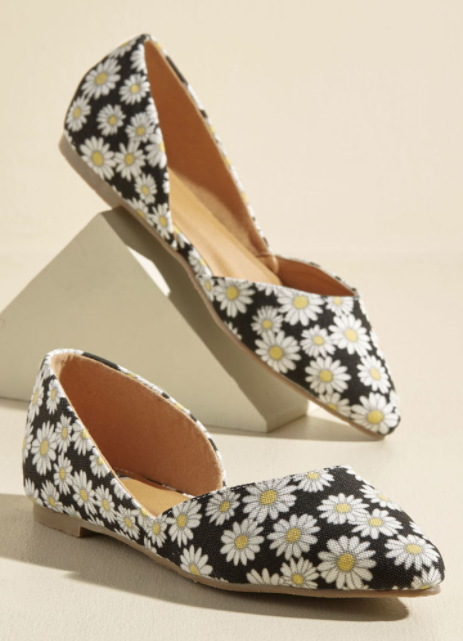 These adorable floral flats that match the fields of wildflowers you’ll frolic through. 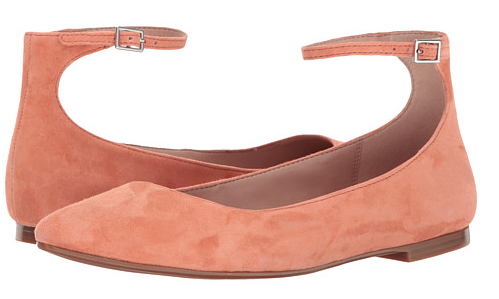 These elegant AF lace up flats that will make you feel like a spring muse. 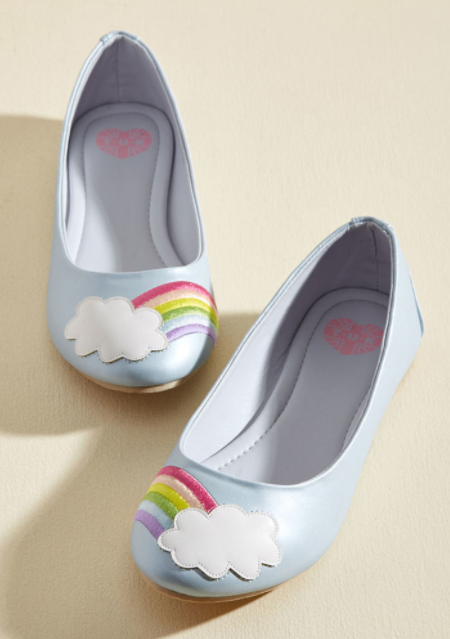 These cheerful rainbow shoes that will make you want to click your heels and end up somewhere over the rainbow. 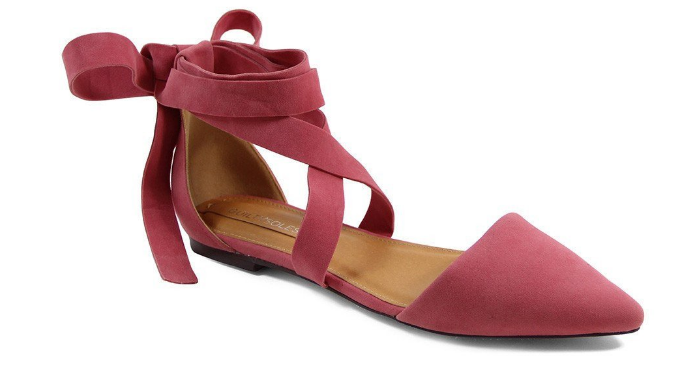 These ankle strap flats in the MOST springy color we can imagine. These shoes that look like they’re decorated with fresh greenery from your garden. 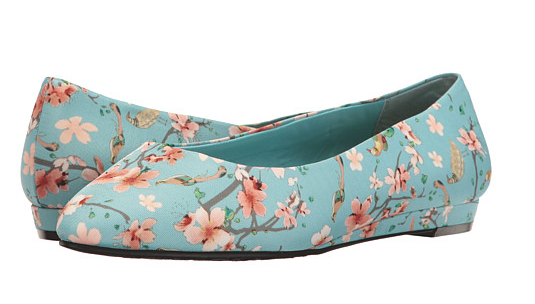 These shoes that make us daydream about cherry blossoms. 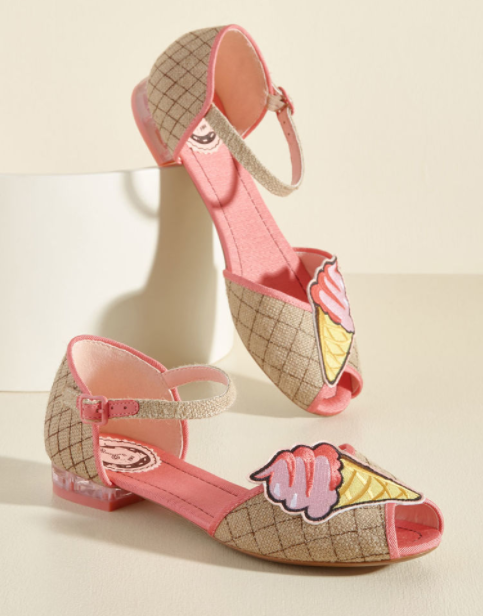 This pair of shoes that are super perfect for going to get ice cream from the neighborhood truck. 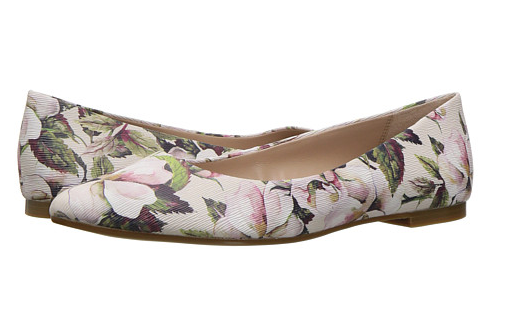 These comfy floral ankle strap flats that are begging to be worn with all our cutest skirts. 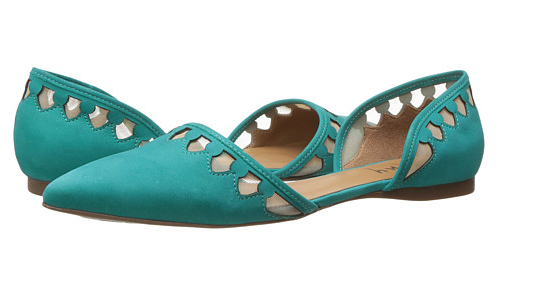 These super brightly colored easter egg-y flats we can’t wait to wear to whatever spring party comes first. 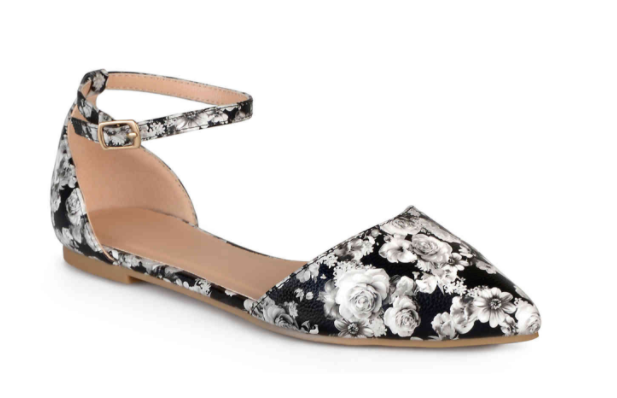 These D’Orsay flats with a ’90s throwback print marry literally all of our interests. So now that we’re all dressed, who’s ready for a picnic?